Moxy Guitars are identified by their unique Moxy headstock. The flagship models come in an array of colors with standard high-quality electronics and hardware. They are powered by the hand-wound Benson Custom Pickups and assembled with Hipshot Hardware. You deserve a professional guitar that truly captures the essence of your music. Place an order thru Reverb.com or contact Moxy Guitars directly. Moxy Guitars also has a Custom Shop. You’ve never seen a designer guitar quite like a Moxy Custom. Each professional-quality instrument is a unique work of art with its own spirit and personality. The Moxy Custom Shop is divided into two sections. Our own builds and those of the creative artist looking for their dream instrument. 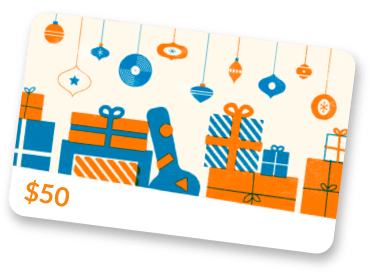 Read more about it at the Moxy Guitars website. All Moxy Guitars from the Custom Shop are manufactured in the USA from high-quality woods. They are powered by the hand-wound Benson Custom Pickups and assembled with the well-known Hipshot Hardware. You deserve a professional guitar that truly captures the essence of your music. Pick up your favorite design that resonates with your personal aesthetic. Beautiful instruments with great playability and powerful tones. 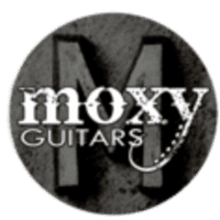 Moxy Guitars also builds left handed designer or custom guitars & basses; customizes hardware to make your instruments scream; and designs and builds amps and amp cabinets. Moxy Guitars is a complete custom shop . Our goal is to make top notch professional instruments. Contact Moxy Guitars with your custom build dream ideas or order one of our unique guitar builds thru Reverb.com.